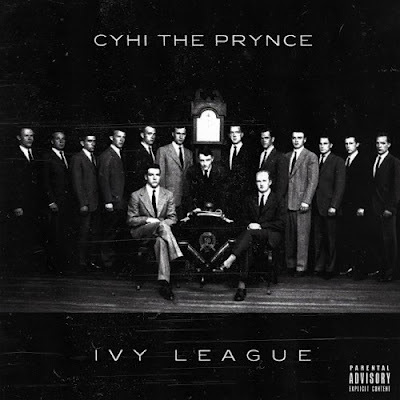 Home » CyHi the Prynce » Cyhi The Prynce "Ivy League Club"
His next mixtape (since the others were all original production) was ill and now we have this unless I forgot about something which I think I did but whatever. 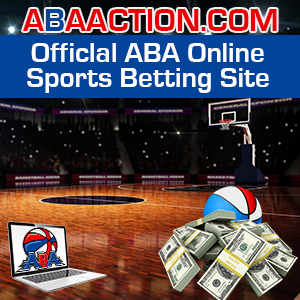 Look online you'll find the others. Whatever. Here's his new project. I'm bumpin' it.